The latest products and news you need to keep your mind and body in tip-top shape this Autumn. One of Adidas’ newest sneaker offerings is the Adidas Deerupt with the casual streetwear design paying homage to the last shoe the company’s founder, Adi Dassler worked on back in the 1970s. The shoe is fully cased in mesh around the outside, making it a unique and stylish addition to any gym outfit. The idea for the mesh covering first came from the 1979 ‘Marathon Trainer’, which featured a signature mesh support structure on the midsole to give the shoe more compression and rebound. Check it out on the Adidas website. Having sensitive skin is annoying. Simple things, like taking a shower can become difficult as body washes and soaps can be aggravators for our skin. For someone with sensitive skin, a gentle wash that can be used daily without discomfort is a blessing. 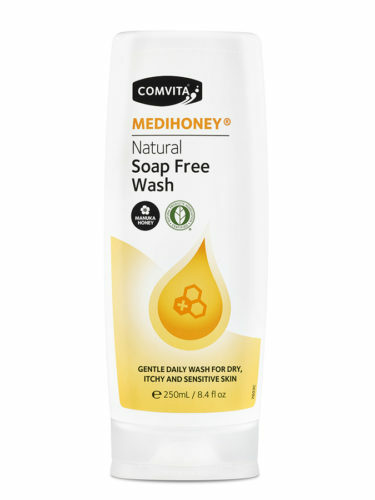 Medihoney® Natural Soap Free Body Wash from Comvita® contains oat extract and antibacterial medical grade Manuka honey with natural plant based cleansing agents to gently cleanse sensitive, dry and eczema prone skin. The body wash is soap and fragrance free and incredibly gentle, perfect for sensitive skin! RRP $18.95. comvita.co.nz, also available from leading pharmacies and natural health stores. A large range of researchers and studies have concluded that the golden culinary spice turmeric could have a whole range of wellness benefits. The main active ingredient in turmeric known as curcumin has powerful anti-inflammatory effects as well as being a strong antioxidant. An easy way to incorporate more turmeric into our diets is through turmeric capsules, which can offer health benefits such as – better joint function, heart function and easier digestion. This is one health trend that definitely lives up to the hype. Being a conscious consumer is something a lot of us have been thinking about more in recent years but one thing we often don’t give a second thought to is the plastic in our toothbrushes. 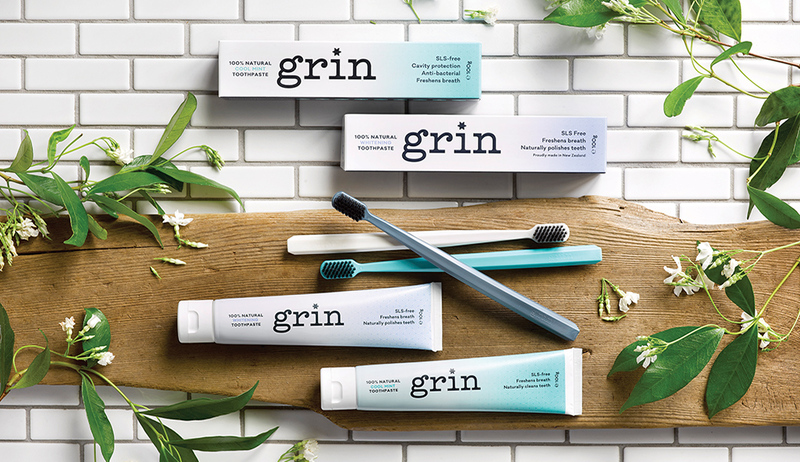 New Zealand born company, Grin Natural have created 100 percent biodegradable toothbrushes from corn starch in an effort to cut down on the amount of plastic waste us Kiwis create. 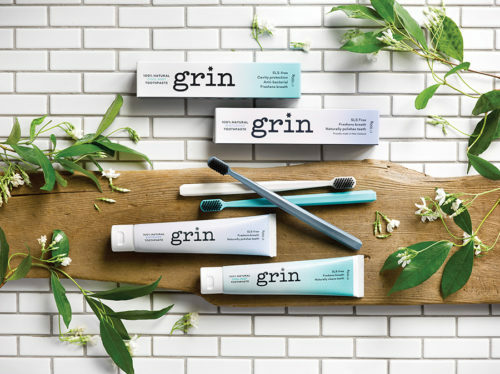 The brushes themselves are infused with activated charcoal which is well-known for helping to keep bacteria at bay while restoring whiteness to the teeth – so you can ditch the plastic without worrying about getting any less of a thorough clean. Want to avoid getting the flu this Winter? The answer is soaking up some sunshine rays. A new paper distributed by The National Bureau of Economic Research found higher sunlight levels are linked to less severe flu seasons. While whether or not there’s enough sunshine to go around is out of our hands, this research does contribute to a growing body of research that vitamin D can help reduce the risk of flu. So if you want to avoid the dreaded Winter ills, makes sure to eat a lot of vitamin D rich food such as fish or fish oil, cheese, eggs, milk and orange juice or try taking vitamin D supplements.